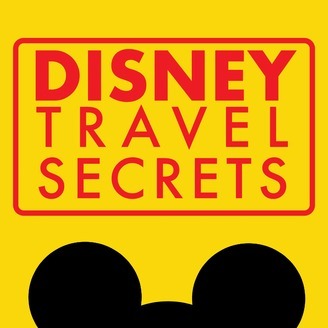 Travel TV hosts and authors Rob & Kerri Stuart share the some tips, advice, and insider knowledge about everything Disney. 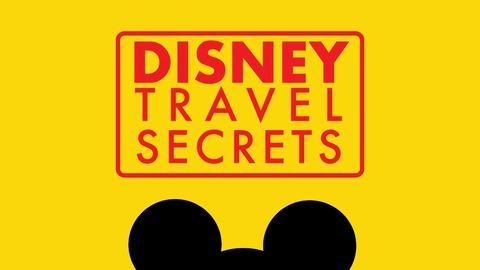 This includes the same advice they give their travel clients who are looking for that Disney magic for their vacation. You'll learn a lot in this fun and informative show as they talk about Walt Disney World, the parks, Magic Kingdom, EPCOT, Disney’s Hollywood Studios, Disney’s Animal Kingdom, DisneyLand, or Disney California Adventure and the surrounding Disney resorts and dining options, including Disney Springs and Downtown Disney. Plus the two most popular segments: Are You Serious and Rob’s Rant. Make sure you subscribe so you don’t miss any of these shows that air every Monday. Your Disney vacation shouldn't stress you out. Yes, Disney can be complicated. That's why this week, Rob and Kerri Share their five must do's to enjoy on your Disneyland or Walt Disney World vacation. These pro tips will help you enjoy all that Disney has to offer and let you feel guilt free if you don't hit the parks super hard and try to do it all. These are proven experiences that every person in your traveling party can do and also enjoy. You will also learn about some of the recent news on Star Wars Galaxy's Edge and some more details about one of the attractions, a great place to enjoy a good steak at Walt Disney World, and some of the new shows coming to Disney+ streaming service in November of this year. Check out the exclusive Princess Collection by DesignZ by DeDe on MyDISTee.com - $10 from the sale of each shirt sold from this collection will be donated to Children's Dream Fund. If you would like to support our show, please visit our patreon site for option. We appreciate ALL our supporters. Do you need a custom tee shirt for your next Disney vacation? Then look no further than MyDIStee.com And as always, there are no set up fees when you mention this podcast. Be sure to follow us on Facebook and Instagram.